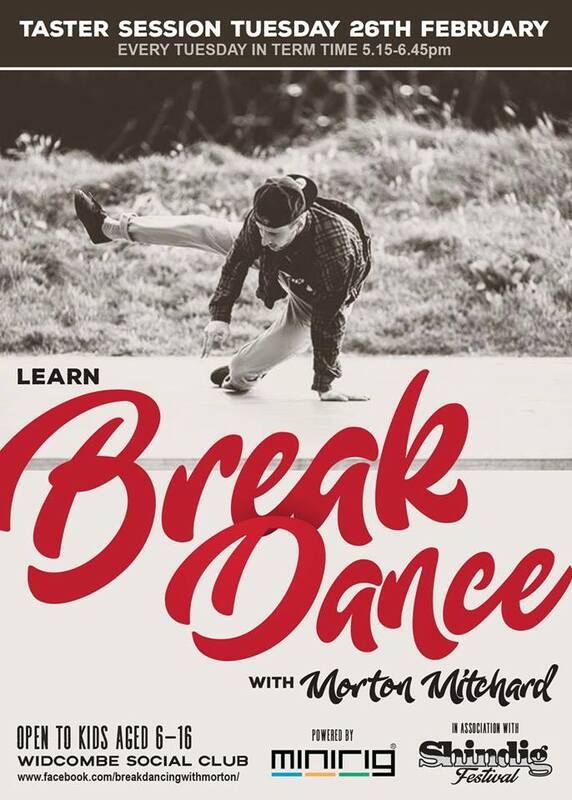 We are proud to announce we are bringing Breakdancing with Morton Mitchard to Bath. One of our festivals most popular workshops. To celebrate we are offering a free taster session on Tuesday 26th February. From 5:15pm to 6:45pm. The session is open to all kids 6-16 years old.